John Herman Randall Jr. was an American philosopher, New Thought author, and educator, and also one of the great American minds of the 20th Century. . Randall was born in Grand Rapids, Michigan and was the son of a Baptist minister. He graduated from Morris High School in New York City and later obtained his college degrees. He married Mercedes Irene Moritz on December 23, 1922, and they had two sons, John Herman Randall III and Francis Ballard Randall. He started working as an assistant professor of Philosophy at Columbia in 1925. He was a member of the American Philosophical Association, the Ethical Culture Society, Alpha Delta Phi, and Phi Beta Kappa. He served as president of the Metaphysiacal Society of Americanin 1967. 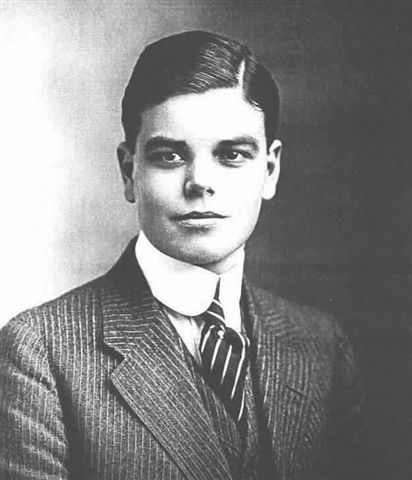 In 1922, Randall published many articles and essays on the subjects of metaphysics, philosophy and nature, and intellectual history. was also one of the signers of the Humanist Manifesto in 1933. The Unity of Religions: A Popular Discussion of Ancient and Modern Beliefs - by J. Herman Randall; D.D. and J. Gardner Smith, M.D.